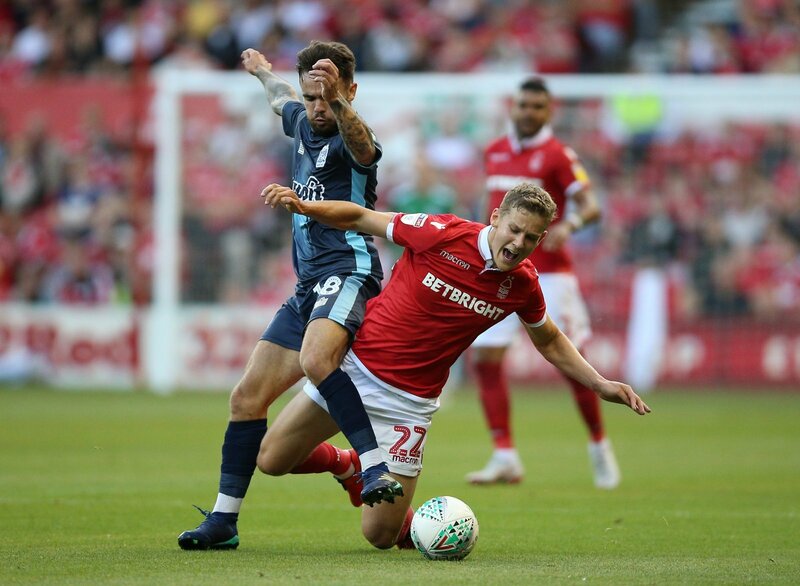 Nottingham Forest’s season currently hangs in the balance with a successful season still just as likely as a bitterly disappointing one. Martin O’Neill’s troops currently sit in ninth place with 31 matches played but just five points behind Bristol City who occupy the final spot in the play-offs. A 2-1 win against Brentford will have done confidence both in the terrace and the changing rooms a world of good heading into the final months with plenty of encouraging performances to pick from. One of the stand-out performers was youngster Ryan Yates who grasped a rare start in central midfield with both hands, putting in a top quality display. But he was quick to pass credit onto the Reds’ goalkeeper Costel Pantilimon who pulled off a number of important saves during the match. There has been plenty of debate surrounding the Romanian’s quality between the sticks, but Yates insists that he does not get the credit he deserves. “I think Yates is spot on. “I think Pantilimon has been made out to be the scapegoat by many Forest fans this season, which has been uncalled for. “I can’t agree with him here. “Pantilimon has made a number of costly errors, and I’m surprised to see him retain his place in the Forest XI. “Sorry but this is nonsense. “Yes, Pantilimon can pull of some brilliant saves, but his overall goalkeeping ability is poor and has often been costly for Forest this season.